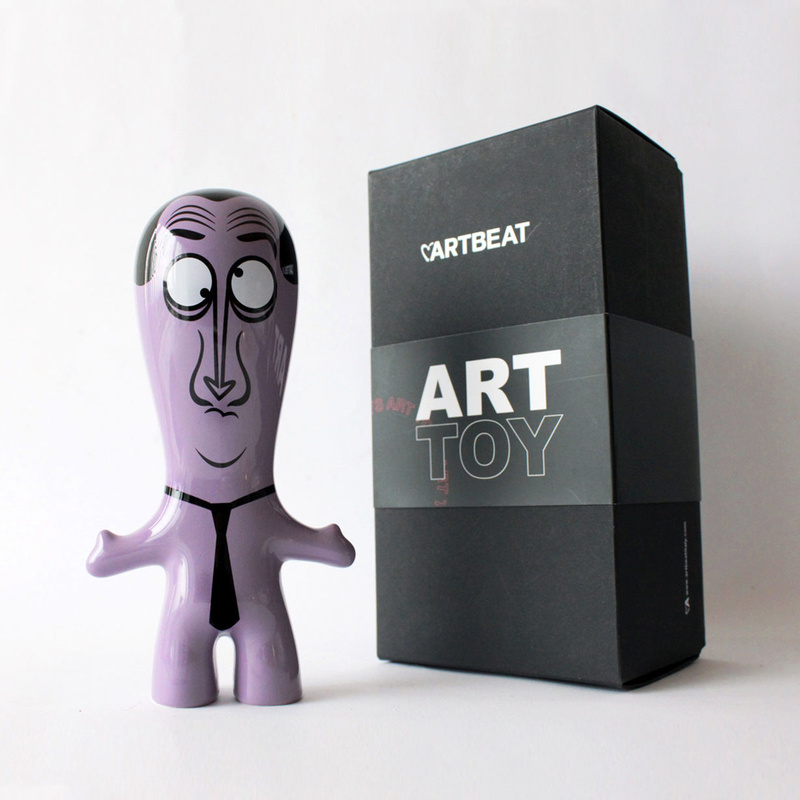 Marco Calcinaro created Art Toy for Artbeat. His artistic research results into an eye-catching, distinctive profile, extremely versatile and easy to match with everything that sets the current artistic trends. 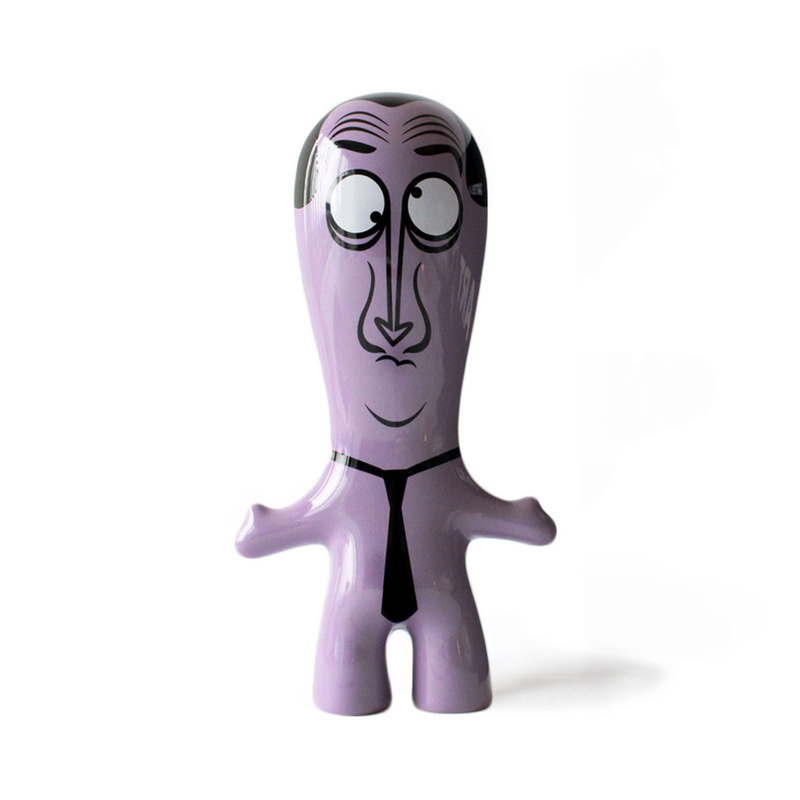 Art Toy is an artistic product based on materials chosen with care and creative flair, made of few simple and essential lines. The structural design and the expressive potential open to many different outcomes make it a flexible object, functional to any possible creative intervention. Cinaros lays his art foundation in Milan, at The Academy of Fine Arts of Brera. During the early years of his training, he realizes the need to develop a new creative research, suited to his time, not to become simple and crude copy of the masterpieces of history art. 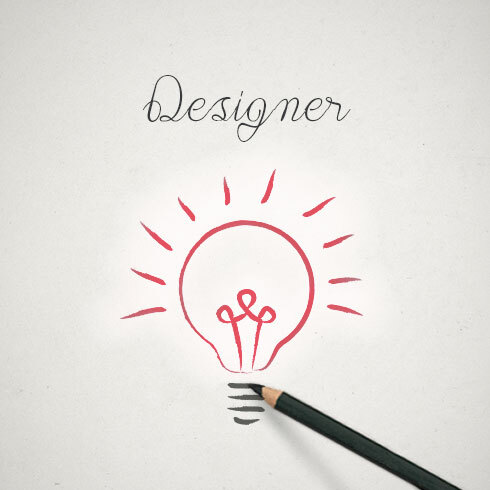 Find that new ideas in computer art, thanks brand - new and sophisticated technologies, does not alter the artist's technical-creative process. Cinaros focuses his work on an advanced approach to digital technologies, to reach a new and personal artistic language. The use of digital painting and 3D digital sculpture makes the artistic process suitable to be placed in this current technological age, perfectly placing Cinaros into the world of contemporary art and industrial design. Essential yet refined designs give life to home accessories created by internationally established Italian artists. 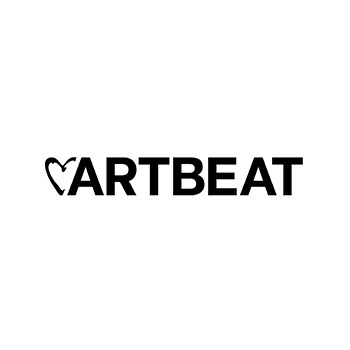 Artbeat originates from an idea of Amelia and Pamela Perna's, young entrepreneurs in the luxury industry. Their experience has led them to exciting partnerships. Art projects by Artbeat are to be looked at, used and lived.